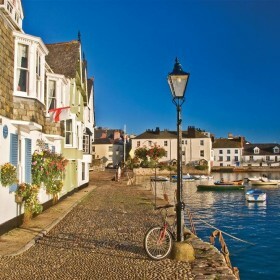 The high-hedged roads take you around the South Hams to the surf of Salcombe and the raw beauty of Dartmoor. 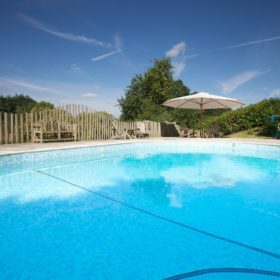 On site, there are family nights in front of flickering flames, heaven in the heated pools, flutes to clink in the hot tub and children to lose in the soft-play area. Getting together should always be this memorable. 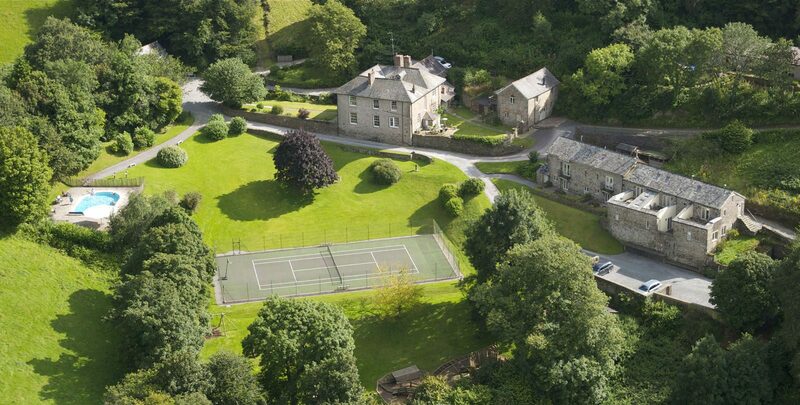 Lord it, high and mighty, on your own English country estate on the salubrious Barcroft Estate. 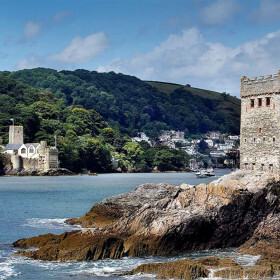 On winding, high-hedged Devon roads, close to the raw beauty of Dartmoor, the surf of Salcombe and the charm of the South Hams, Barcroft is the boutique bolthole you always promised yourself. 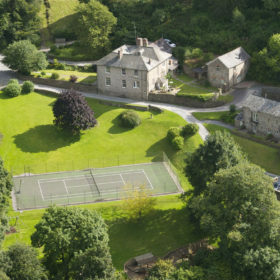 Among a cluster of eight holiday homes, Barcroft Manor (sleeping 13), The Coach House (sleeping four), and The Garden House (sleeping eight) are spacious yet homely, social yet private, traditional yet modern, with landscaped English gardens, heated pools, and sauna, steamroom and tennis on tap. 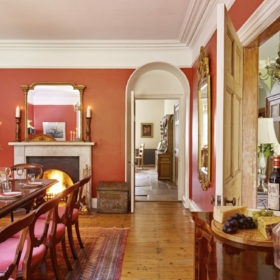 Cook fresh local ingredients in sleek kitchens, curl up with good books on squishy sofas, light the logs and fire up the country charm, swim indoors or out in warm water, dine al-fresco in the ever-so-English gardens. 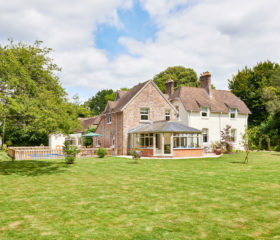 Soak forever in rolltop baths, chink flutes in the hot tub, set the kids free in the soft-play area. 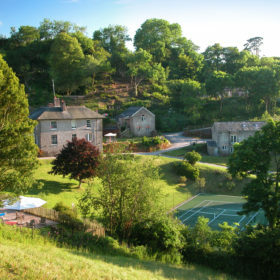 Get everyone together in the lap of luxury for barbies and picnics in the gardens, short walks to coastal pubs, log-warmed family film nights, deep sleeps in the rural hush, and acres of good living. Need more space for a guestfest? 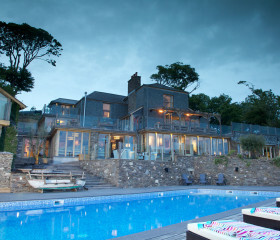 Pick from five other cottages and spread out among the expansive beauty. 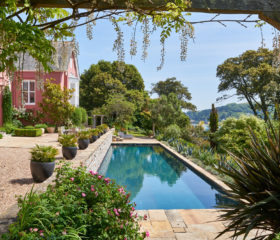 The lawns roll forever, so when the sun pops his hat on in the South Hams, roll out the sandwiches and sausage rolls, or fire up the Weber barbie and sizzle the steaks as you pop the cork on a Prosecco or two. Take the sloping steps down to the heated pool and swim in the sunshine. Lounge here for hours on the bear chairs, or take to the tennis court. Choices are tough here in the South Hams. For a change of scenery, laze on the newly decked terrace outside the indoor pool. 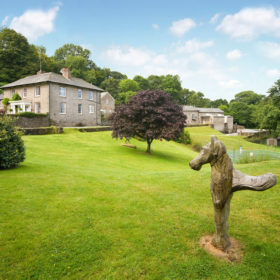 Gaze over the grounds to Dartmoor. Sink into the hot tub, sunk into the decking. Chink your cocktails or champagne flutes in the bubbling, sparkling water and toast the views of the hills beyond. 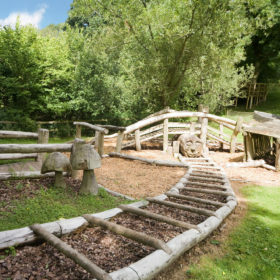 Let the kids loose on the handcarved adventure playground, with wooden pirate ship, train, tree house, throne and more. For serious downtime, the sauna and steam rooms beckon. 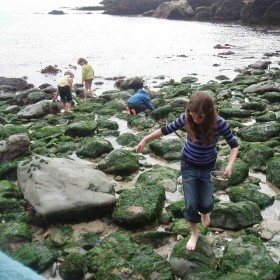 Towel off then cool down with a stroll through the 14 acres of lawns, snowdrops, bluebells, cowslips and foxgloves. Take the paths past deer, badgers, buzzards and hares to the rugged hills and the welcoming pubs. 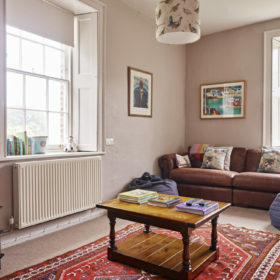 Barcroft Estate offers spaces to be together and spots to escape with a book or music. 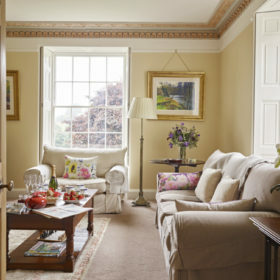 All is most agreeable, too, with Jane Churchill fabrics, Farrow & Ball paints, GROHE showers and Sony digital flatscreen TVs, so you don’t miss a beat, or even a kick. 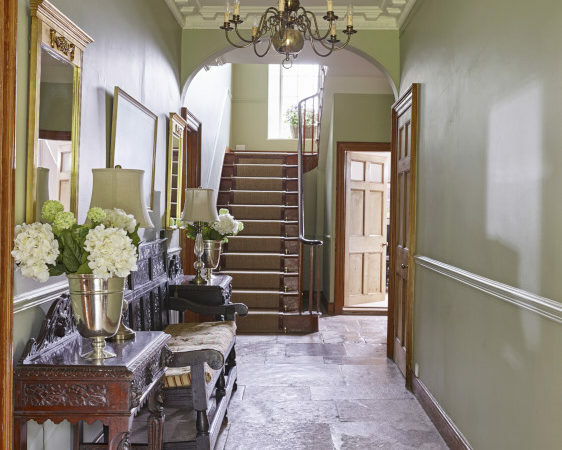 Barcroft Manor comes with a light, classical beauty. 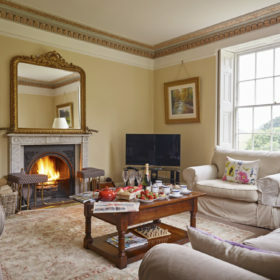 Light the logs and keep cosy with family games and cheerful chatter as the light floods in through the sash windows, with the views of the garden and grounds beyond. Spark up the flatscreen TV for family film night or set the soundtrack for your stay on the Bose sound dock. Step into the Garden House and drop coats and wellies in the porch. The living area beyond is light and spacious with a vaulted, beamed roof. Spread out, play with the kids, burn some logs, put a movie on and break out the popcorn. Fling open the French doors to the private terrace, let in the views, soak in the silence. 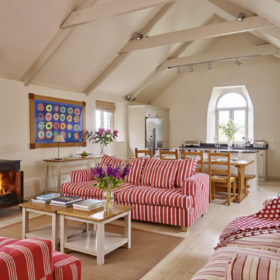 The Coach House comes with French doors from the terrace to a spacious open-plan living area. 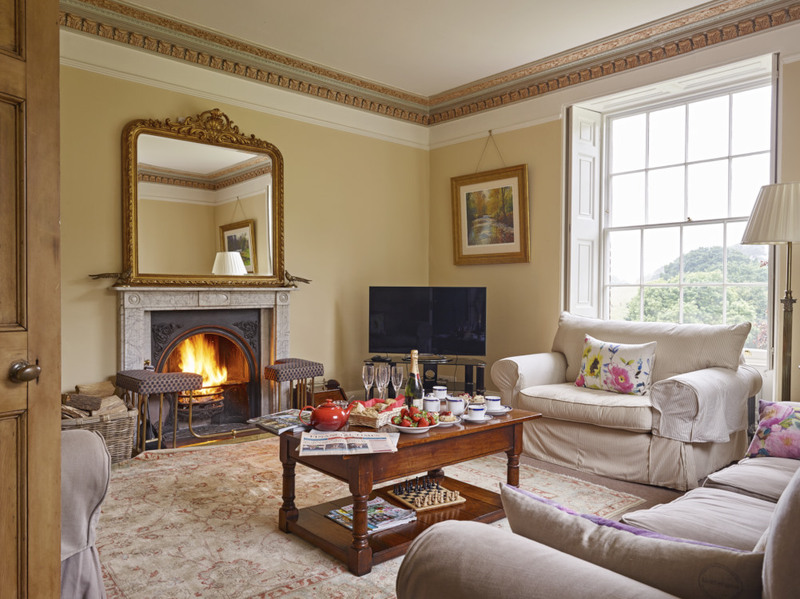 Burn some wood in the inglenook and get comfy on the deep sofas over flagstone floors. Break out a book or fire up a film. Life doesn’t get cosier than this. 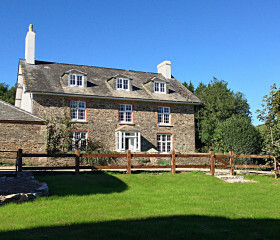 Properties here come with a choice: flex your skills on the Aga or succumb to the lure of the hired hand. Just say the word and our chefs will cater for a one-off celebration or an entire holiday. 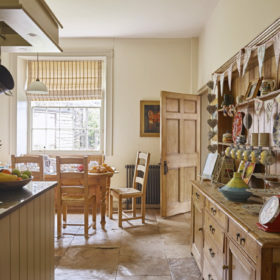 But if you love wielding a whisk, Barcroft Manor comes with space for chopping and chatting around the oil-fired Aga and granite worktops. With the American-style fridge-freezer, digital radio and iPod dock, this is the heart of the action. 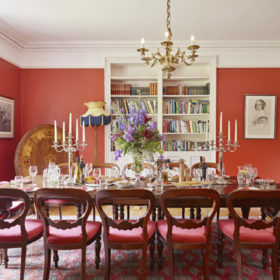 Eat under the dining-room chandelier and polish off proceedings on the bagatelle table. 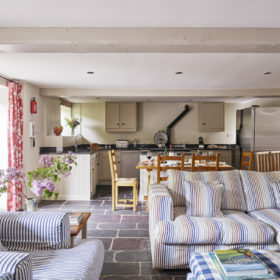 The Garden Cottage comes with generous, open-plan cooking and dining and a large island unit with hob and oven. 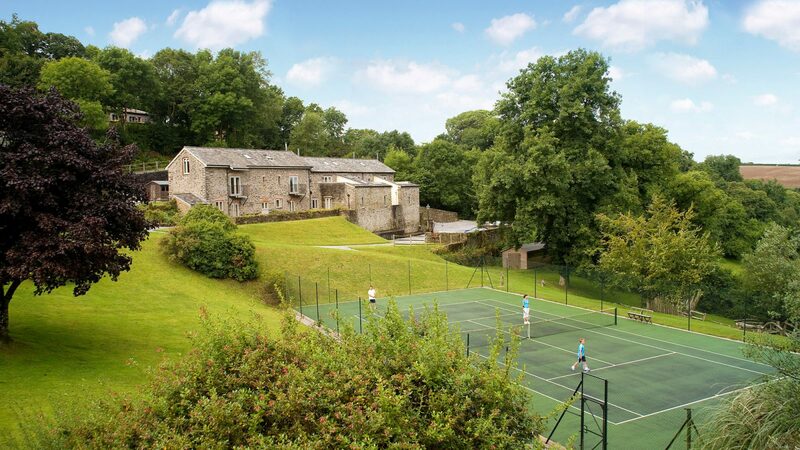 Through the arched window, you’ll see the lawns pan away and hear the thwock of the ball on the tennis court. It’s a similar story in The Coach House. 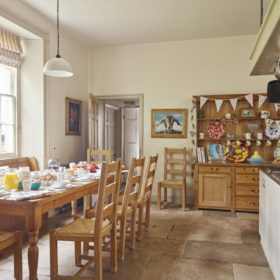 The generous kitchen area merges into the living area, with space aplenty for chatter around the island unit and oil-fired Aga. Get the kettle on, cosy up and be a family once more. Down the road, The Maltsters Arms mixes bites and beers with buzzing quayside fun. 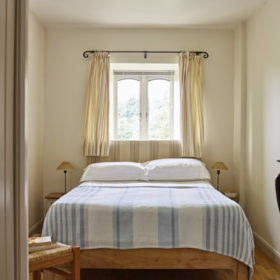 Barcroft Manor, The Coach House and The Garden House sleep up to 25 (including two children) in Scandi-style, pocket-sprung comfort. Blackout blinds shut out everything but the hoot of an owl and the breeze through the boughs. 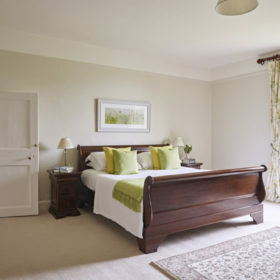 Barcroft Manor’s en-suite master comes with super-king mahogany sleigh bed, easy chair, writing bureau, TV and space for a cot. Bedroom two is another super-king (or twins). There’s a further single bed, TV, room for a cot and character in the cast-iron fireplace. Bed three has two singles that can be made into a super-king. 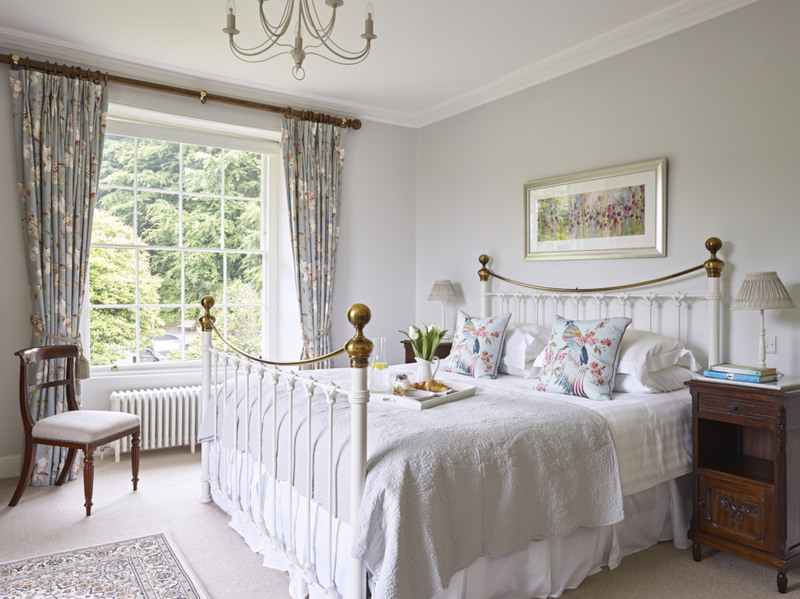 Bed four is a large, light and airy super-king with sash windows to two sides that gaze over the garden and grounds. 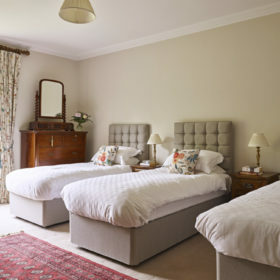 Bedroom five comes with king-size mahogany sleigh bed, room for a cot and cast-iron fireplace. The Garden House has one super-king en-suite, one standard en-suite double, a small twin and a kiddies’ compact twin with cabin beds. 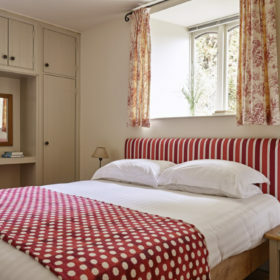 The Coach House offers a spacious super-king and a large twin with walk-in wardrobe, both with room for a cot. 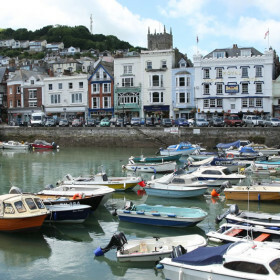 Enjoy sights, sounds and scents from another age in the Narnia Totnes Time Museum, pet the cuddly critters at the Rare Breeds Farm, or enjoy sandcastles and starfish at Slapton and Salcombe. 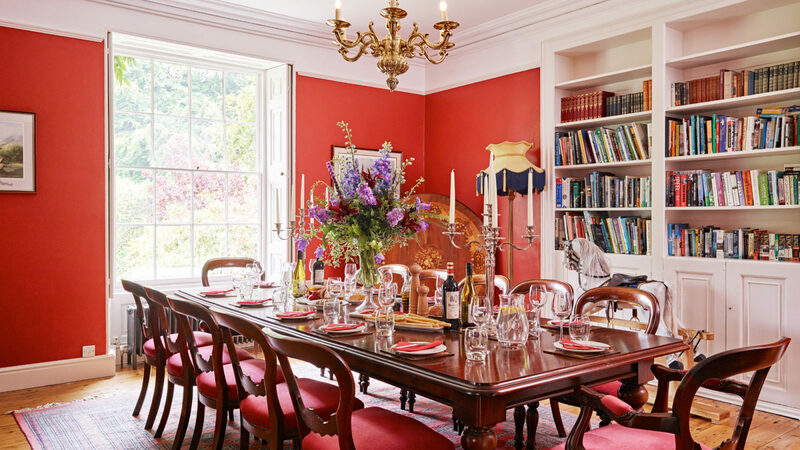 Taste the cheese and wine at Sharpham, dash up the Dart by kayak, or drift back in time at Berry Pomeroy Castle.